If you're new to the world of sewing or are expanding your skills with some challenging new patterns or projects, it's easy to get confused by some of the vocabulary specific to this hobby. It helps to have a sewing terminology guide handy as you work. That way, you can refer to it often and have a clear idea of how to complete your project. No matter your sewing experience level, you'll likely encounter new sewing terms from time to time. 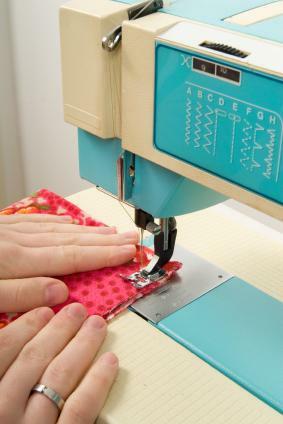 Taking a moment to look up these new terms will improve your skills as a seamstress. If you know what the pattern is asking you to do, you'll be well on your way to creating a beautiful garment, accessory, home décor item, or other fun project.